You have qualified for savings with your Weekend Offer purchase! 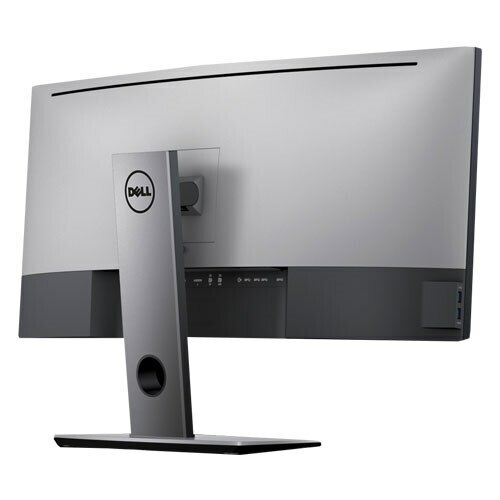 A sensory experience: Enjoy enhanced audio and impressive visuals on a huge 34" monitor with an ultrawide 21:9 aspect ratio and powerful dual 9W speakers for high-level sound. 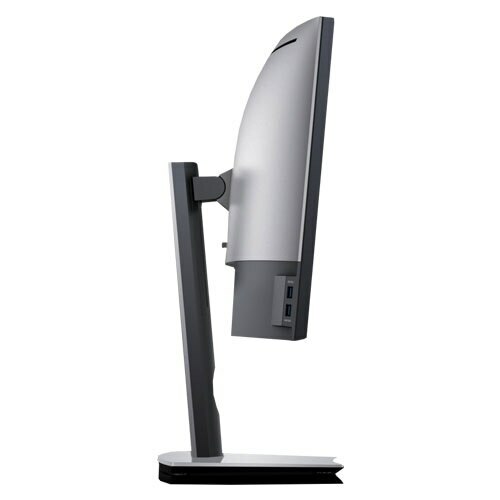 Trust in high-quality, reliable performance from the world’s #1 monitor brand for the 3rd year in a rowi. 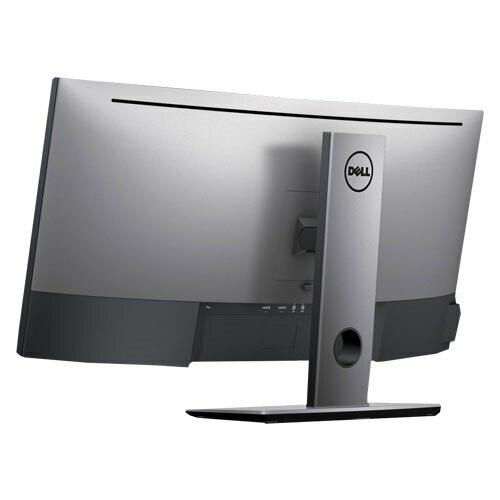 Relax knowing that your Dell monitor comes with Advanced Exchange servicei which is included as part of your standard Limited Hardware Warrantyi. 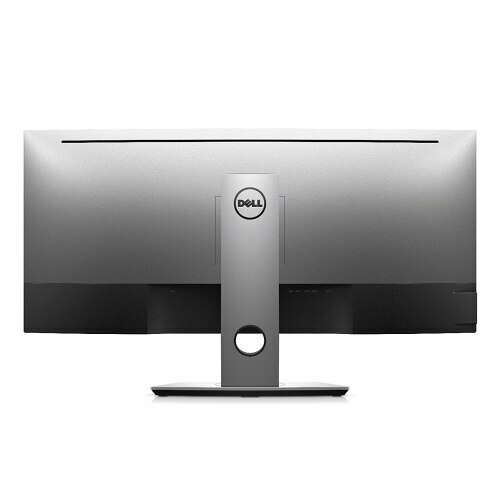 The Dell Premium Panel Guarantee means we’ll replace a panel free during your Limited Hardware Warranty, even if only one bright pixel is found. The patented T-bar keyed locking mechanism and super-strong carbon-tempered steel cable can be easily attached to the standard security lock slot. 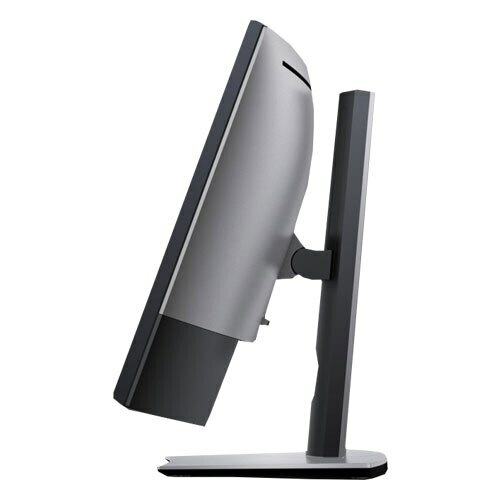 LED-backlit LCD monitor - 34.14"